Ghost Recon Wildlands Update 4 for PS4, Xbox One and PC now available for download. The update has added support for the upcoming Fallen Ghosts expansion. In addition, update 4 also includes season two of the Live Season Challenges, additional gameplay parameters such as difficulty or HUD settings for Challenges, bug fixes, and quality of life improvements based on player feedback. 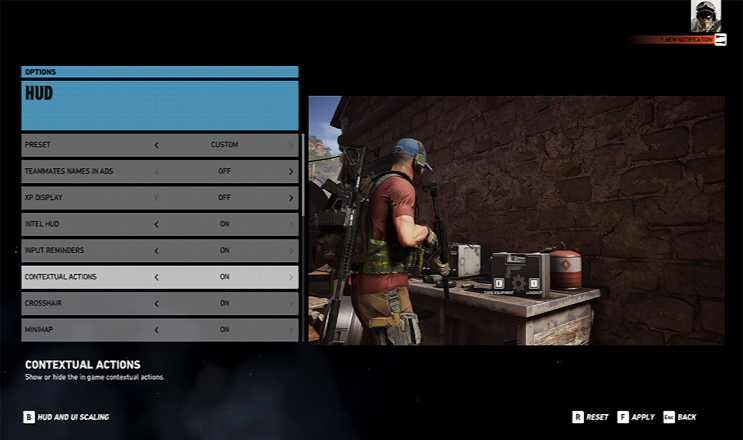 Ghost Recon Wildlands Update 4 improvements include a new HUD and UI options, the ability for co-op players to alert their squad mates when dying, a brief window of time to take down an alerted enemy before a stealth mission is failed, and downed players now redeploying at the mission starting point. Check out more details below. The update download size is around 9GB on PlayStation 4 and Xbox One, and up to 7.2GB on PC. 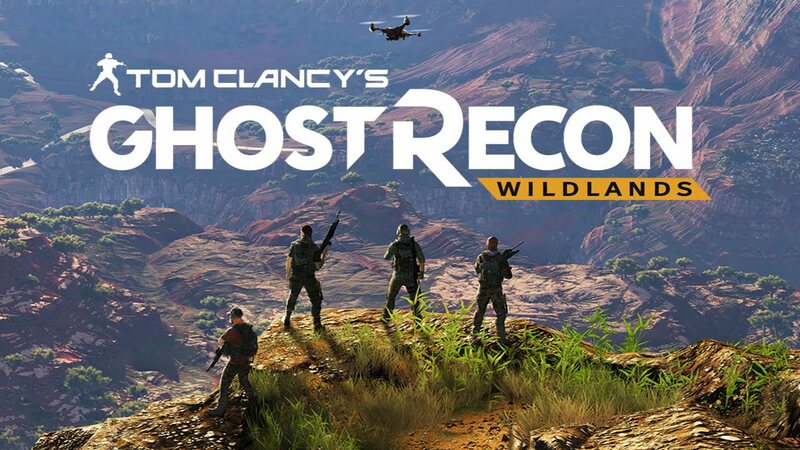 Check your updates and download Ghost Recon Wildlands update 4.